(NewsUSA) - Before you spend your day at the lake or beach, know that the water may have hidden dangers. Faulty wiring or damaged electrical cords used in docks and boats can cause nearby water to become energized. When a swimmer comes in contact with electrical current, it can cause a loss of muscle control, rapid or irregular heartbeat or even electric shock drowning (ESD). "Electricity can be extremely dangerous when equipment is improperly installed or maintained. 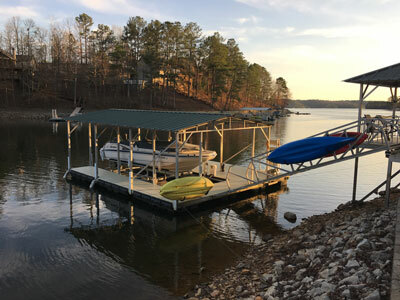 Further, normal use of boats and docks can break down the insulation on wiring, leading to electricity leaking into the water," says Jeff Kuykendall, a product manager at Eaton. "It is critical that electrical equipment and infrastructure used in and around our waterways is regularly maintained by certified electrical contractors and the applicable electrical codes and standards are followed." * Obey "no swimming" signs and pay attention to how you feel in the water.